There are many newer houses in this post, and renovation. This is the interior of a new building in Mustamäe. Very beautiful! And views surrounding this building. These are older, very nice too. 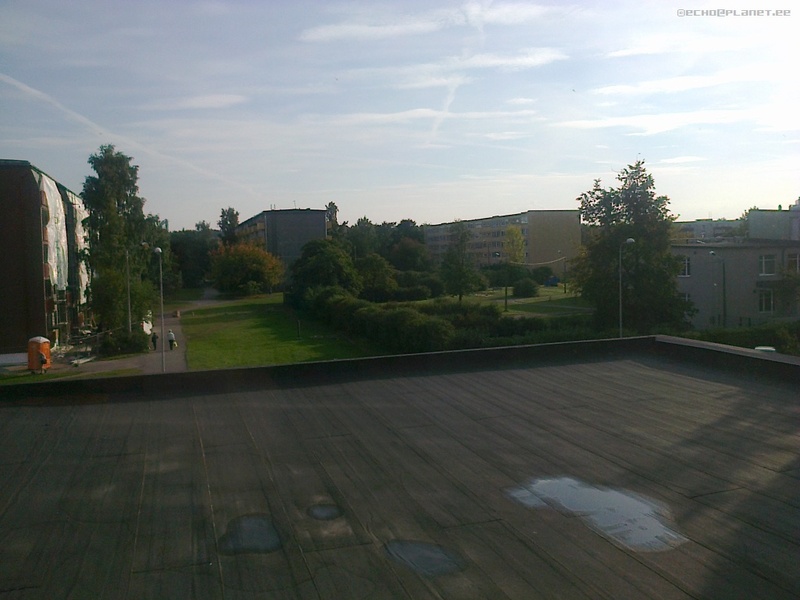 This is the other side of that street (Mäepealse). And the other side of the street. The construction stopped during regression, but now they continue. Walking along Kadaka avenue. These are older houses already, first in this area. 2007 perhaps? Walking back along Mäealuse street. And reaching the same house again where I started from. Beautiful house of IT Colledge. Old library. I wonder what's there now. This house will be yellow soon. 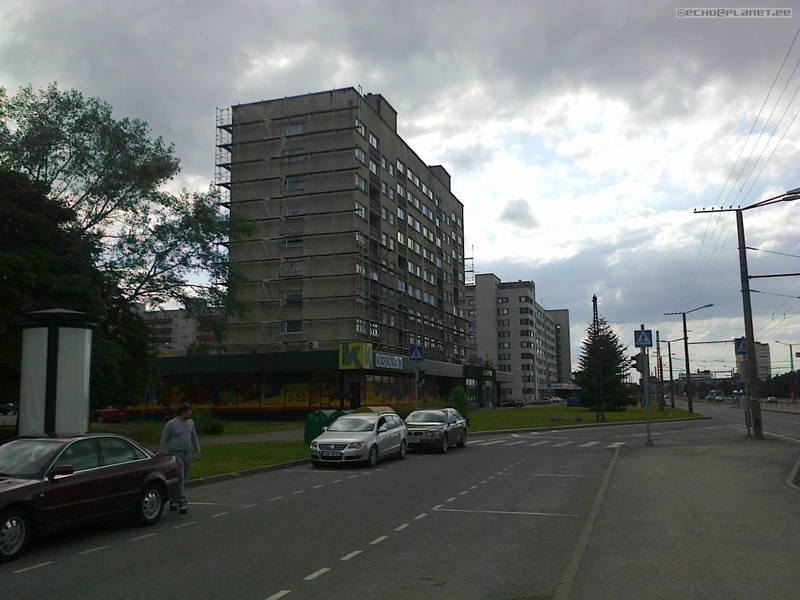 Very interesting, how would this one look like after (Sõpruse pst. 251). 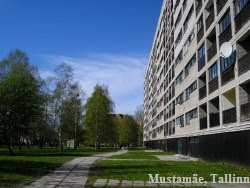 As seen from Mustamäe Polikliinik. I was waiting for my turn, but that never happened... I went there on time (10 minutes earlier), sat there over an hour and left angrily. So that's how it looks like! 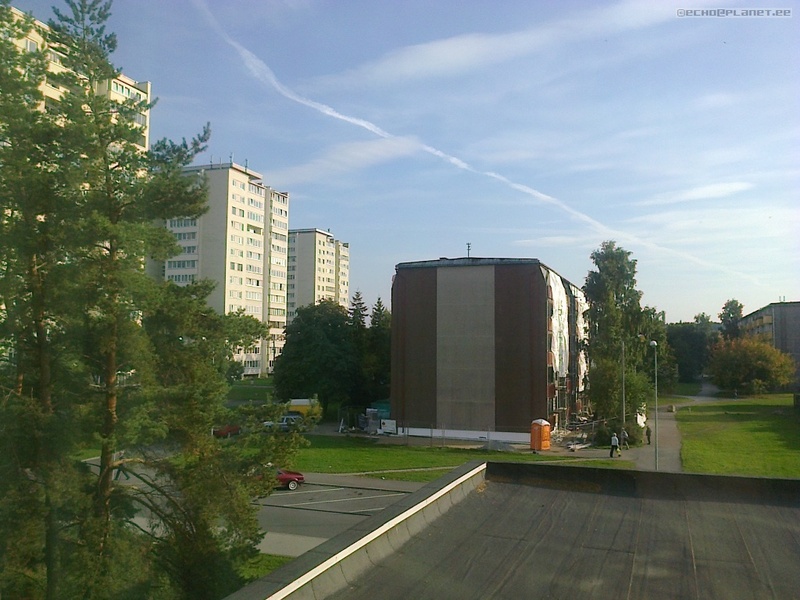 (Sõpruse pst. 251) Just awesome!